View Current Homes for rent in Defiance, Ohio. If you would like your property listed on Defiancerent.com, please e-mail ben@defiancerent.com. If you are a tenant looking for a new home to rent, please view our Homes for Rent section. If you do not see a home there that may fit your needs, please feel free to e-mail ben@defiancerent.com explaining what type of home, apartment, or duplex you are looking to rent, as well that the price range and any other special requests you have. With your permission, we can give your information to other landlords in the Defiance area that may have homes or apartments for rent. Defiancerent.com and Defianceproperties.com are a listing service only. 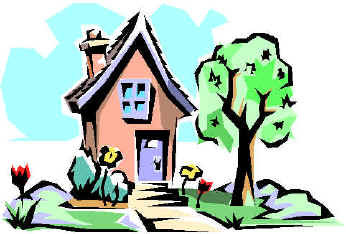 Listings will show property information which is believed to be accurate. However, no guarantees regarding property information are given. All prospective buyers and prospective tenants should complete their own property inspections and research to find the apartment, home, house or commercial building that fits their needs. Copyright © 2009 BRSPCO, LLC. All Rights Reserved.